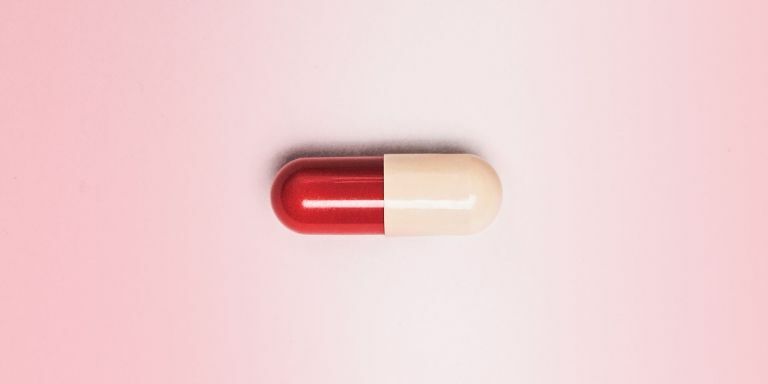 In Australia, where laws regarding the administration of abortion pills are different than in the United States, telemedicine looks to be an effective and convenient way to surmount the access barriers to safe abortion. Women in extremely remote areas, without a clinic nearby to perform an ultrasound or blood test, may still face difficulty, even with telemedicine. But the ability to terminate a pregnancy at home, without traveling to a designated abortion clinic, stands the chance to drastically improve access for women in Australia and the United States. It would currently be illegal for women in the U.S. to receive abortion pills with a simple, over-the-phone consultation, like the 1,800 women in Australia were able to do. But relaxing those restrictions would radicalize access to an evidentially safe procedure for the millions of women who live far from abortion clinics. And with more and more anti-abortion laws being introduced in states every day, the number of women living far from abortion clinics is only increasing.